The need for a PS4 Headset as a gamer is very important except if you are not the type who is serious about the game. Possessing one during competition gets you fully focused on the game shutting off distraction and this is a great advantage over a player that does not have one. You have spent enough on getting the game console, therefore, choosing a good cheap PS4 headset with superb performance is a wise decision. We have gathered the best PS4 headsets under $100 in the market today. Every gamer loves winning trophy and awards. The SteelSeries is a perfect fit for such inspiration. 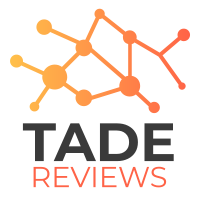 It won the Red Dot Product Design Award, Tom’s Guide “Best Overall Gaming Headset” and also the PC Magazine Editors’ Choice. 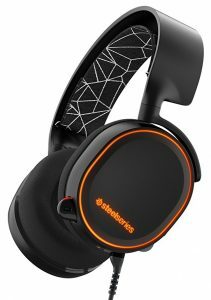 And do you know what the Nerd Reactor has to say about it “the best headset I have ever used for gaming”. 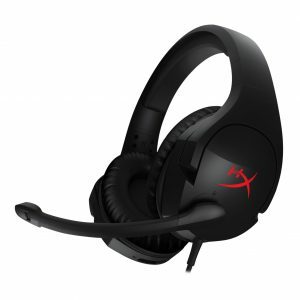 The HyperX Cloud II is a great cheap option for any gaming platform like PS4 and Xbox. 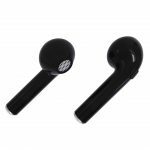 Make sure your ears can withstand good quality bass sound as this headset will not fail in delivering that. We all know Logitech for its manufacture of speakers. But it surprises us that it can do more than that. 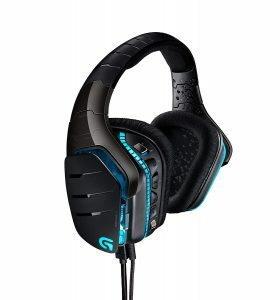 The Logitech G633 Artemis Spectrum has a noise canceling microphone with a fantastic audio performance. Its launch was above $100 but now it is below. The manufacturer Razer never feels in delivering a competitive product in its Kraken Pro V2 headset. Even though it is a stereo, it still stands tall in competing with other brands with surround sound. 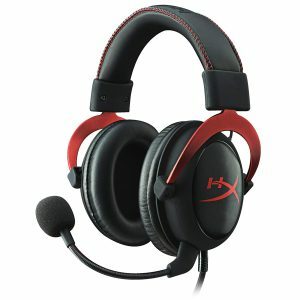 So, you like HyperX headset products but will prefer something more affordable, at least than our previously reviewed HyperX Cloud II. 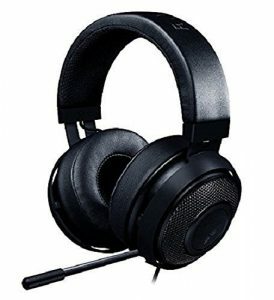 Here you are with a headset performs well and cost lesser than $60. Nobody understands the PlayStation more than its manufacturer. This headset is recommended if you want all products used with your PS4 to be Sony manufactured. It also connects conveniently with PS3 and PS Vita system. 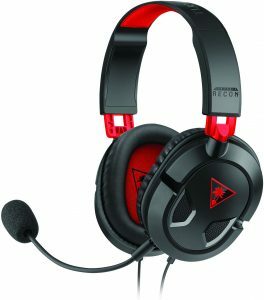 The Turtle Beach Eat Force Recon 50 in spite of its amazing audio quality and wide platform compatibility is very affordable. In fact, it is one of the cheapest headsets with awesome basic features out there. 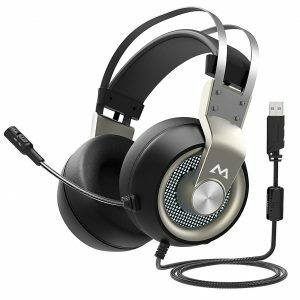 The Mpow EG3 is a very cheap PS4 headset with its price tag of just $26.99. 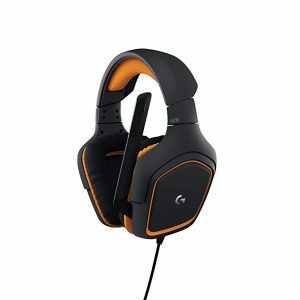 It offers virtual 7.1 surround sound and also compatible with many gaming platforms ― PS4 included. The manufacturer also allows you to customize the device to your preference such as downloading software to adjust bass. The Logitech G231 design is simple and embodied with basic features. Its audio is okay for the price and so is its comfortability. You can use it even with your smartphone whenever you are not gaming. 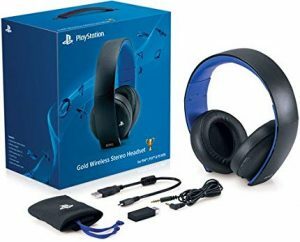 This is a cheap PlayStation Gold Wireless headset alternative. 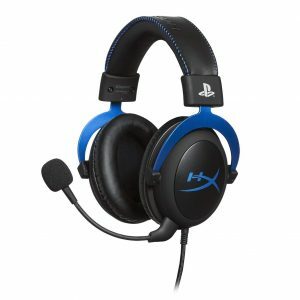 The headset is officially licensed by Sony for the PS4 gaming platform and as usual, HyperX does not disappoint users trust. Although it has some drawbacks which will be listed in the cons section.